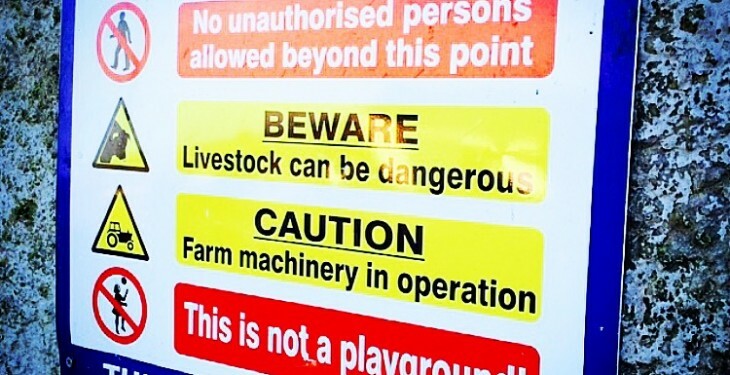 Farmers are set to spend double the minimum investment through the Farm Safety Scheme. According to figures from the Department of Agriculture, the average investment proposed by farmers who have had applications approved to date is €5,500. 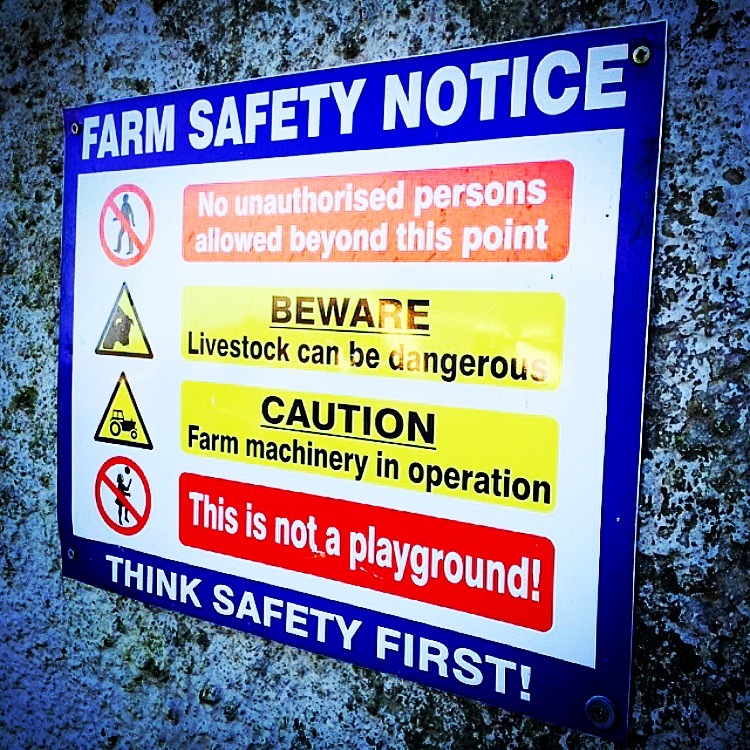 The Department has also said that over 5,400 applications have been processed to date of the 6,299 applications received for the Farm Safety Scheme. To date, it says 1,038 approvals have already been issued to farmers and further approvals are going out on a continuous basis as they are cleared. The Department also says that another 982 of the processed applications have been queried with individual applicants. The remaining applications are being worked on, it says. The Department also anticipates that the full budget for the scheme of €12.2m will be utilised. The most in-demand elements with farmers of the Farm Safety Scheme were mobile cattle handling equipment, yard lights, roller doors and rewiring. According to the Department of Agriculture, Food and the Marine, mobile cattle handling equipment and yard lights were the two features of the scheme that attracted the most applications. Grant aid of 40% was made available to farmers under the new scheme, which was announced by the Minister for Agriculture, Food and the Marine, Simon Coveney before Christmas. He announced the measures in Budget 2015 as part of a targeted scheme to help farmers upgrade the standard of safety on their farms. The minimum spend by farmers to avail of the scheme was €2,000, despite calls for this figure to be reduced to €1,000.